We have just seen the conclusion of the penultimate knockout round, and are now bearing down to THE knockout phase we've all been waiting for. It has been a rollercoaster tournament, there's all kinds of excitement at the Purple Group offices despite there not being a single Frenchman or Croat to represent the finalists. 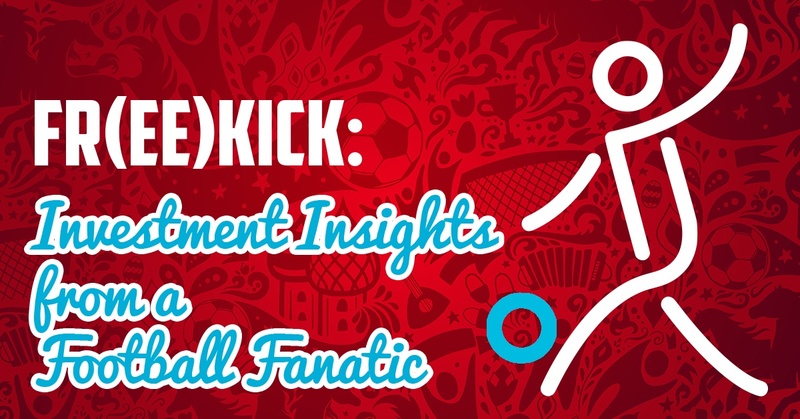 In this last installment of the Fr(ee)kick series, I'll be rounding up the markets in the last month, as well as taking a look at the instruments available on EasyEquities. While Africa still finds its feet in this tournament, having only been featured on the World Cup stage in the last 12 tournaments, there is still plenty promise to show from the continent we call home. Much like the Cloud Atlas ETFs that have made their appearances on the JSE over the last year, there's plenty promise in the potential they show. 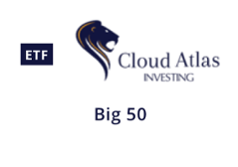 I would compare the Big50 ex-SA ETF (AMIB50) to the Nigerian National Team for its relative familiarity and strength in the knockout stages of the Cup competition. The ETF's components have historically acclaimed experience in the international arena, with an equally weighted distribution in its starting lineup, much like the overall positional strength shown across the Nigerian football field. Their second product, the AMI Real Estate ETF (AMIRE) reminds me of the Senegalese squad, although I would much prefer to compare this instrument to the underdogs that took the '02 World Cup by storm. Still, in their current formations both the ETF and the west African football team show a lot of promise in their 'pragmatic' approach, centering their tactics around a style that shows steady return in the long-run. In the ETF's case, the strategy is that the instrument's assets are centered around the African skyline (real estate). Outside of Africa, this World Cup has been a tournament of underdogs and underachievers, with some of the favourites crashing out early and failing to sizzle at the right time. There have been jokes flying about how Steinhoff's share price fluctuation have been 'Messi,' with murmurs of 'fraud' on the player's part feeling awfully familiar in the market context. Just like Messi's form (and the overall Argentinian team's performances as well), nobody can tell us what happened in Steinhoff's case, nor what the root cause in their floundering was. Nonetheless, we celebrate the underdogs who have backed themselves and are steadily proving that hustle and consistency will yield results. 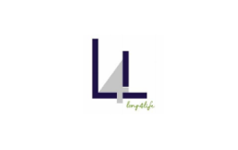 Enter Long4Life, an investment management company that have made acquisitions in the consumer-facing space looking, snapping up brands like Sorbet, Rage and Sportsmans Warehouse. While the finance company looks to double its market capitalisation from R5bn, it's versatility and ambition remind me of young striker, Kylian Mbappe. While his goal tally may not be putting him at the top of the goal scorers' list, his positional play and off-the-ball ingenuity resemble the superb deal-making ventures made by L4L over the last year. I hope there will be a real pay-off in all they have built towards. Next on the radar of performers at this tournament is Harry Kane. The captain and main striker for England leads the scoring charts, dazzling viewers with a strong strike rate of 6 goals in 6 games. This kind of return mimics the US operated, JSE-based, Montauk share price, which has seen a 300%~ share price increase, year-end. 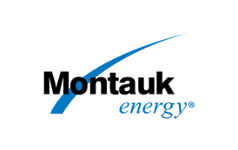 While Kane's stock has been steadily rising over the last three years, Montauk's stock price has seen a serious rise in the last year. With the way in which they've both emerged from what feels like out of nowhere, gaining in momentum and showing linear progression in recent months; all eyes are on either of them. 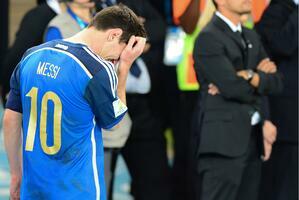 Ultimately, the real winners are the ones that make it to the final, and win. The great thing about investing is, while you can look at the markets through a footballing lens, it's not a zero sum game in the way soccer (or any sport) is. Today's winner isn't necessarily tomorrow's loser, everyone can play, win, and eat in the markets. This doesn't serve as financial advice or sports betting insights, I'm just making sense of the investing world in footballing terms.